SWING is searching for the perfect christmas tree - and needs your help this season! 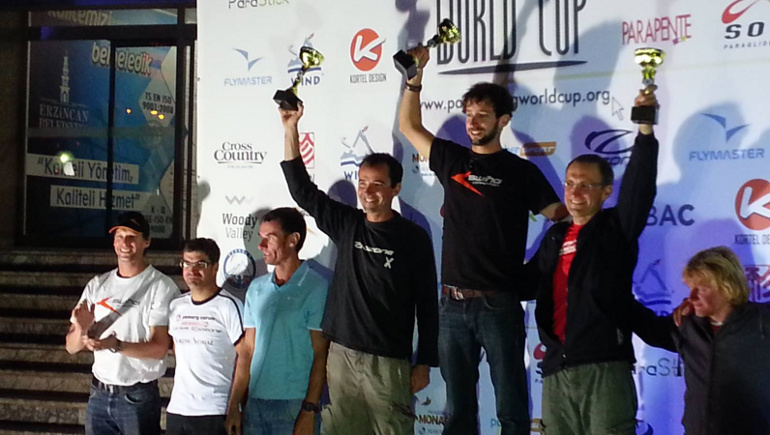 Paragliding Worldcup Erzincan/Turkey – After 5 exciting rounds SWING Teampilot Manuel Nübel claims the overall victory of this season’s 5th Worldcup Event on his CORE 3. All that may have been waiting for the LTF certification of the Mistral 7 will be happy as of now. 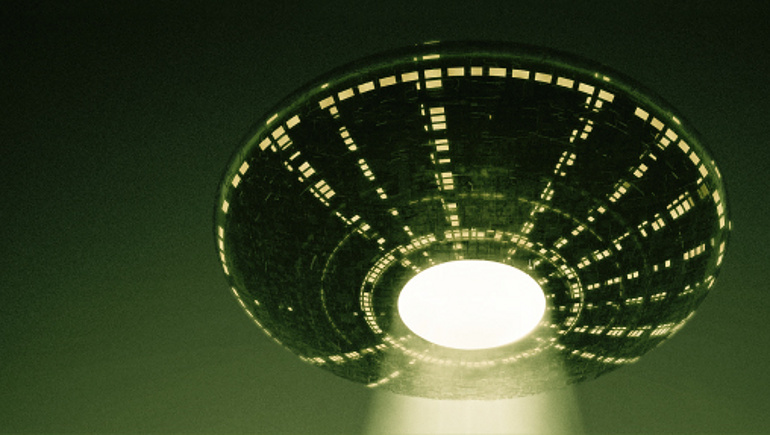 All sizes of the Mistral 7 from XS through XL have now officially received the certification according LTF-B. 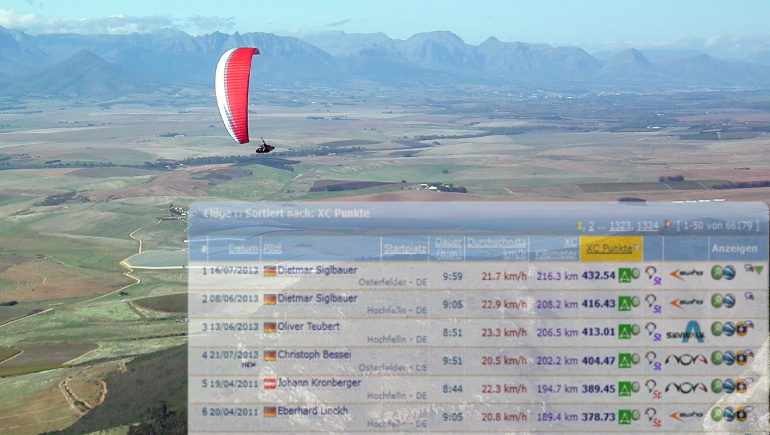 Team pilot Didi Siglbauer just got his Mistral 7 and immediately proved the wing´s XC capabilities. Last Saturday the SWING Team Pilots showed again how great the potential of the Mistral 7 really is. 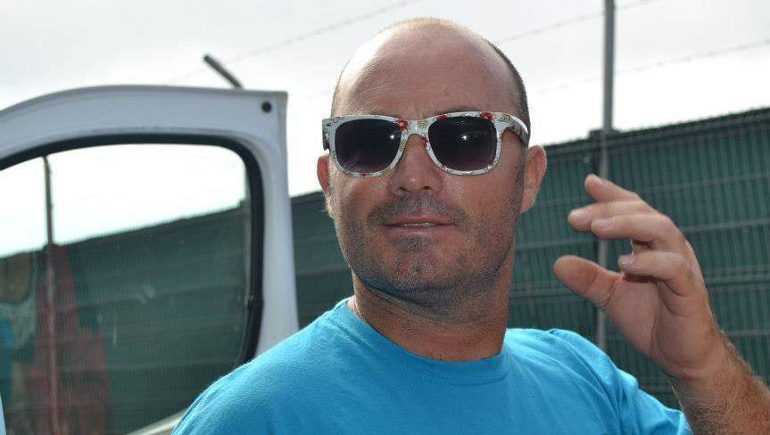 The best flight of the day and two further Top-10 positions were achieved. The well-known online magazine Ojovolador reviewed our Arcus 7. They conclude it were the best Arcus ever. But read for yourself. You want to test fly our newest wings - for example the brandnew MISTRAL 7? So come and meet at the Super Paragliding Testival in Kössen! UPDATE: The new date is yet to be announced. 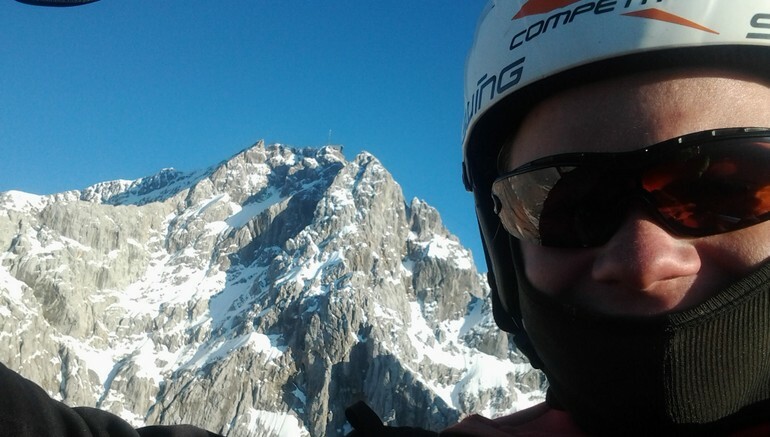 The winner of the Stubai-Cup 2013, Markus Schäfer, could choose a category A or B paraglider from one of the 22 manufacturers present. Our ARCUS 7 was his wing of choice. The performance intermediate MISTRAL 7 has successfully passed the EN B certification process in size M (takeoff weight 85-105 kg). The other sizes will follow soon. 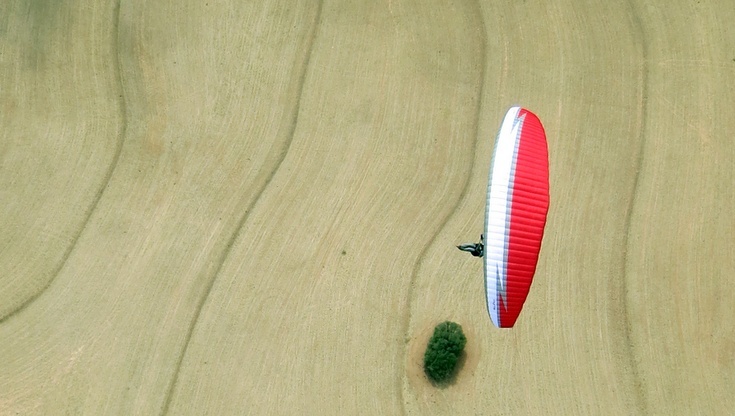 Our reflex paramotor wing SCORPIO has been reviewed by Paramotor Magazine. Download review here. 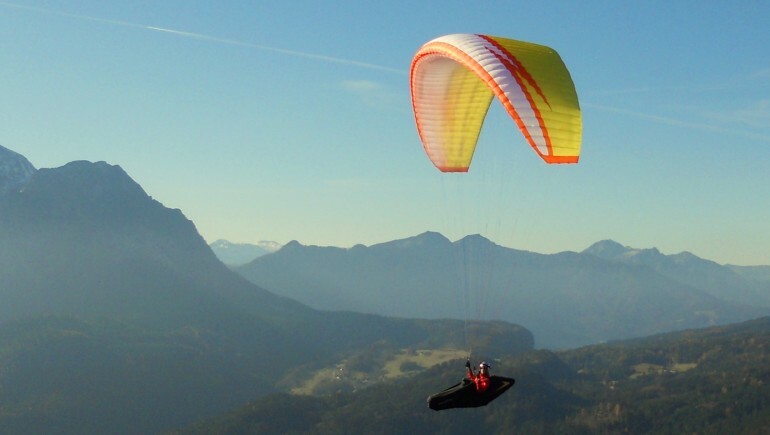 Swing starts into 2013 with the brand new EN-D Competition Glider Core 3. All sizes certified.